Prestige Porcelain Ltd. was founded to meet customer needs what the major manufacturers are unable to reach. Design and manufacture special, unique ceramics and industrial ceramics. 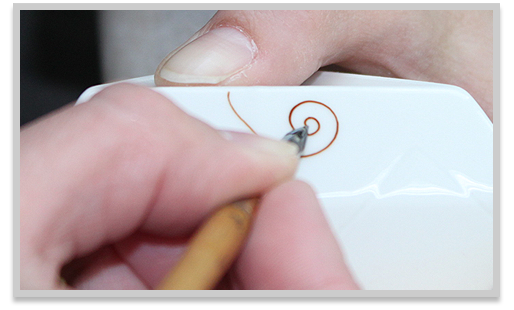 Our professionals have more than 25 years of experience with multi-generational history in porcelain industry. and many of the creations that are prepared solely on the basis of individual orders. More artist co-workers jointly working on. For us, the most stringent quality standards to meet your needs means that ANY PORCELAIN WE PRODUCE TO YOU MAKES YOU ONE OF OUR RETURNING, SATISFIED CLIENTS. We handle Individual orders confidentially. Copyright © 2019 Prestige Porcelain Kft.. All Rights Reserved.